Things are getting quite strange this Halloween and Lyft wants you to take shot gun (I love my puns). 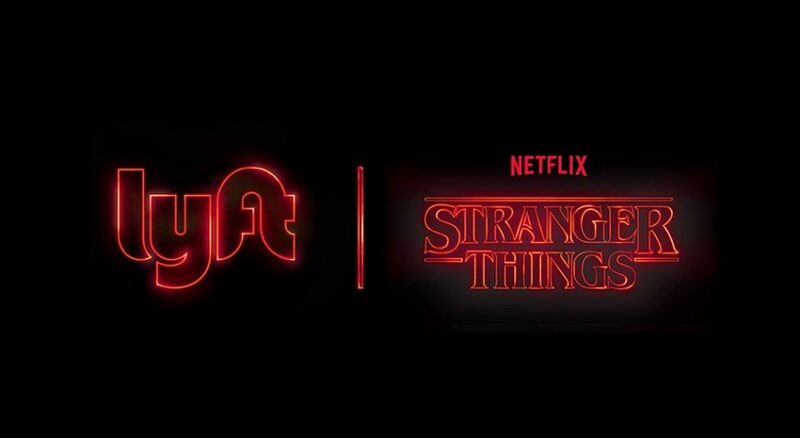 To celebrate the newest season of Stranger Things and Halloween, Lyft has partnered with Netflix to create Strange Mode. For limited time only, Lost Angeles and Philadelphia riders can enjoy an immersive experience that will bring the Upside Down world to life. Get a glimpse of the Strange Mode experience and if you're in the area, be sure to grab a Lyft from October 27 to October 28th. Don't live in the selected cities? Lyft users nationwide can get in on all the action with an in-app experience that replaces the car icons are to iconic Stranger Things objects like waffles, Christmas lights and more.